We are now offering before school lessons for all our School Tennis Programs. A complimentary bus service is available to transport the students to school. Please refer to enrollment forms below. River Road Tennis Centre offers classes to students from St Michaels School. A complimentary bus service is available to pick up and return the students to school. River Road Tennis Centre offers classes to students from North Sydney Demonstration School. River Road Tennis Centre offers classes to students from Greenwich infants and Primary School. 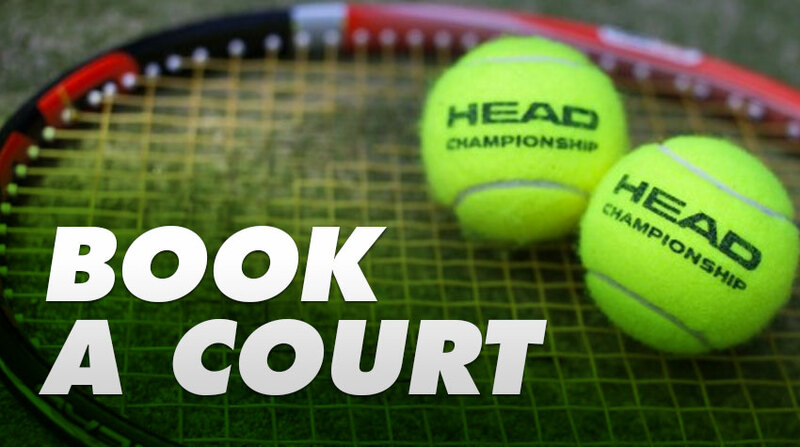 Lessons are conducted at the school courts on Tuesday and Friday Morning, as well as Wednesday and Friday afternoon. 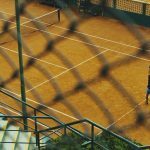 Teams are also entered on Saturday and Sunday morning in the Northern Suburbs Tennis Association competitions. Mosman Prep School Enrichment classes. 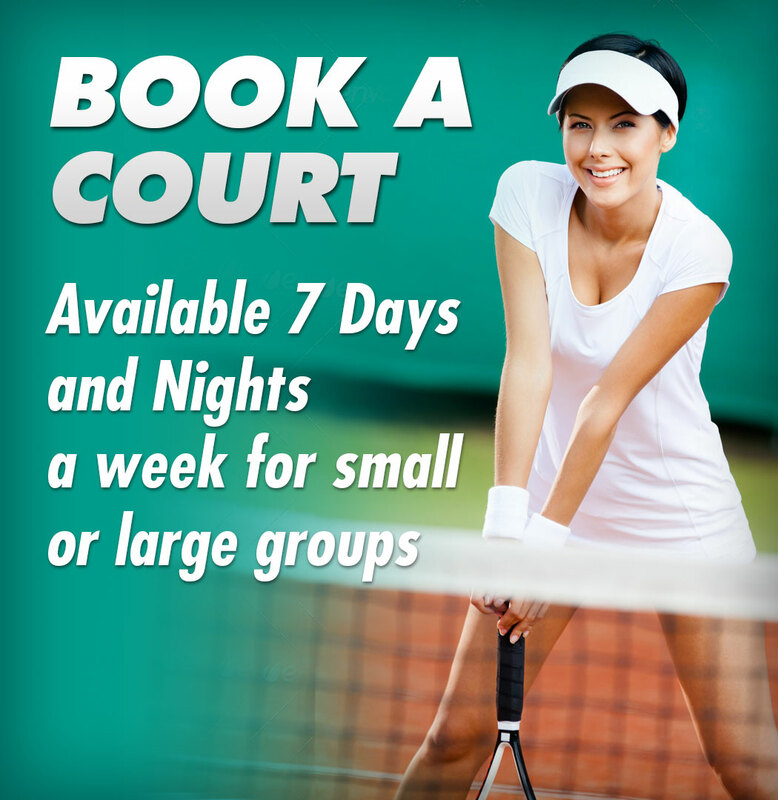 Lessons are conducted at the school courts with both private and group lessons available. Groups are graded and lessons may be taken in the mornings as well as afternoons. 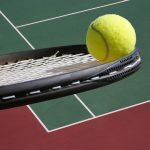 River Road Tennis runs the coaching program at Shore Preparatory School. We offer lessons before school as well as through lunch time. Private lessons and group lessons are available and will be graded by one of our coaches. River Road Tennis Centre offers classes to students from St Aloysius on a Monday & Tuesday afternooon and Monday Morning. A complimentary bus service is available for pick-up and drop-off in the afternoons and drop off only in the morning. Lesson times 7-8am or 3.30-4.30pm in the afternoon.